Today is my birthday!!!! Today your girl is 24 years old, and I feel as fabulous as ever! I decided why not make this week on the blog all about my bday celebration! I have some really awesome birthday related post coming you way this weekend, so I figured I would kick it off with a birthday tag! Tag videos are something that I really enjoy, and I hope you all do too! This video is just something quick and fun to allow you darling divas to get to know me a bit better! So check out the video below, and meet me after for more details! Did you enjoy the video? I hope so. If you celebrated your birthday this month, or even today with me, Happy Birthday!!! I hope you all had/ have a fabulous one! I’m going to list the questions below if you want to answer them yourself. Feel free to save them for when your birthday pops up! 1. What month is your birthday? 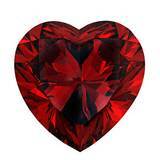 Here is a picture of mine which is a Garnet. In the video I mentioned that I would leave a pic in the blogpost! 3. Have you had a party? I couldn’t find any pictures of my bday parties, but if I find some I will post them up here later! 4. What was your favorite present ever? 5. Do you know of a flower or plant that blooms in your birth-month? 6. (These next two questions…only answer if you’re comfortable with them. J) Do you know of anyone famous who you share your birthday with? 7. Have you ever met anyone who shared your birthday? 8. What month and day would you love to have your birthday on? 9. Name three things you’d love to receive as a gift. 10. Anything random concerning birthdays (or anything else) that you’d like to mention? So ladies that’s all for today’s fun birthday related blogpost! I hope you enjoyed! If you want to see any of my birthday shenanigans this weekend then feel free to follow me on my social media! They are all linked above. My snapchat (which isn’t linked) is BrieLikeMe. That is where most of my festivities will be. Stay Connected! I would love to follow you guys back! Be sure to stay tuned this weekend for more bday related blogpost! So until then I love ya lots like tator tots, and Happy Birthday to me! 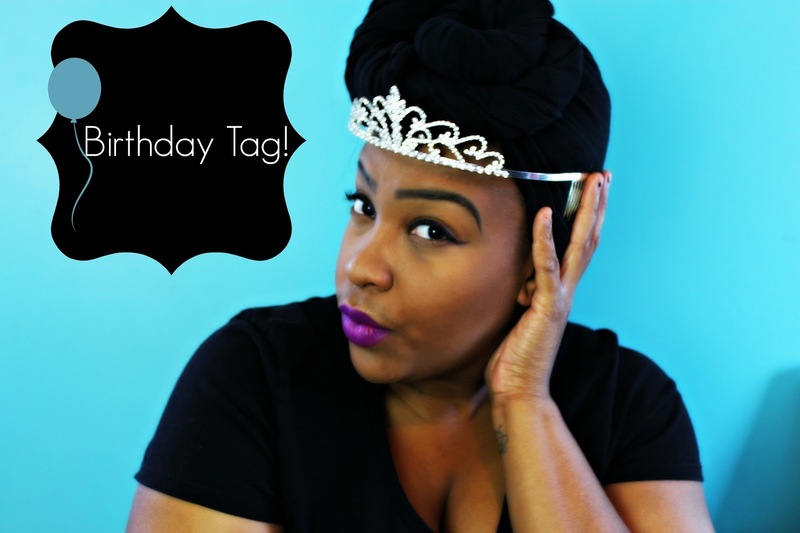 Get Ready With Me: Birthday Edition! HAPPY BIRTHDAY ENJOY AND BE SAFE. Thank you so much! I will! !